Football games have been in existence for over a decade with advances in technology and gaming hardware continually pushing the boundaries on what’s possible in the genre. Many players across the globe are dedicated to living second lives as football managers, taking their teams to the top by emulating the skill of being a professional football manager, or competing against friends or online opponents to continually improve their skills. You can now play as a football manager, an individual player or even play online football slot games such as Soccer Safari. But with dozens of options out there and every new franchise releasing a new version yearly, it can be slightly confusing as to where to start when looking to enjoy the best on offer. Without further adue we present our list of the top football games of all time for veterans and new players alike. Pro Evolution has always been seen as the underdog to Fifa by many gamers, but with this release Pro Evolution aimed high to take their game to the next level. PES 2017 saw a slower, more thought out version of the game, with a lot more focus on neat build-up play and a glorious sense of satisfaction when breaking the opposition’s defense for a spectacular goal. PES 2017 is available on PC, Playstation 4, Xbox One, Playstation 3 and also Xbox 360. This game is for real football lovers – the ball will go exactly where you aim and exactly at the speed you specify, making it one for the purists. 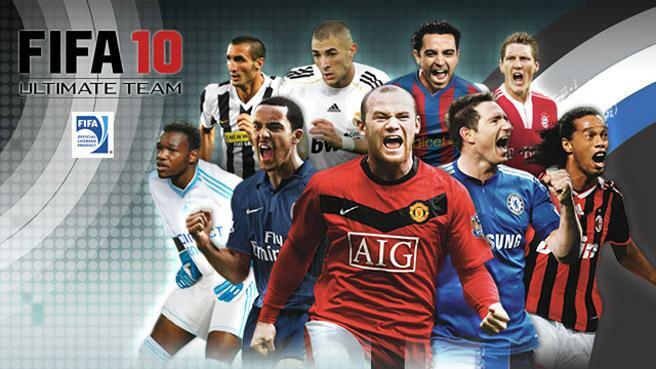 Fifa 10 was the first game in the Fifa series that finally set the game ahead of everyone else in the market. This was the first time they introduced 360-degree player control which changed the game completely as you could now send a perfectly timed slide rule pass through to a striker to run onto. This game also introduced a lot of new features now taken for granted in competitive sports games, including career mode, manager mode and ultimate team mode. This was a more complete footballing experience than the gaming world had ever seen before. When Sports Interactive parted ways with Eidos they lost the ‘Championship Manager’ brand. 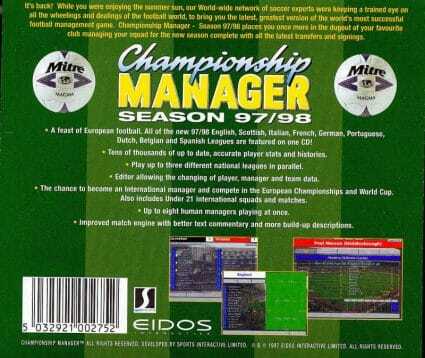 This didn’t stop them continuing to create amazing football management games though. This edition of the game is possibly the greatest one that has been released and was the first one to have a 3D engine that means you could choose to watch every event of a game. The manager press conference was first introduced in Football Manager 2011, which added even more detail to a game already allowing teams from 117 leagues to complete as a virtual manager in. Even though it is now almost a quarter a century old this game is still remembered fondly by many. It was thought at the time it was going to be the start of something amazing, but sadly it was overtaken by the likes of Fifa. Sensible World of Soccer was a fantastic continuation to Sensible Soccer and contained the same arcade inspired gameplay. 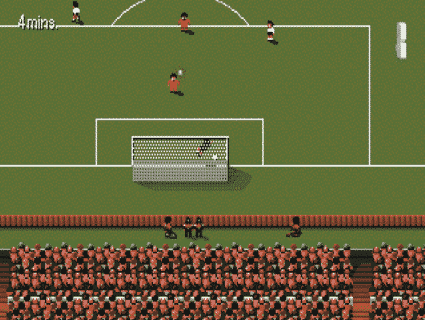 We hope you enjoyed this list of classics for football gaming fans who are interested in exploring the best the genre has to offer from all angles and the history of this amazing gaming genre.